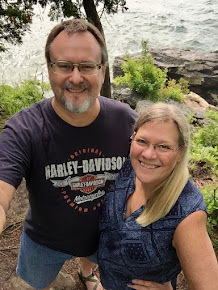 Hello and welcome to my day to share on the Around the World Blog Hop. =) I was invited by a new-to-me friend, Shirley @ Simple Sew to join in on this fun I guess you would call it a linky party. It would worth your time to check out the darling baby hats Shirley has made for her grands. They are so cute! 1 - Dora @ Dora Quilts : Dora is a very talented quilter. 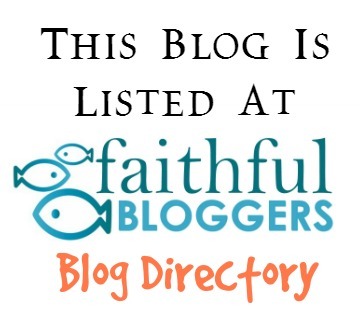 I so admire the work she has done and shares with her blog readers. What makes her so special in my eyes is that she uses all vintage machines to sew and quilt. 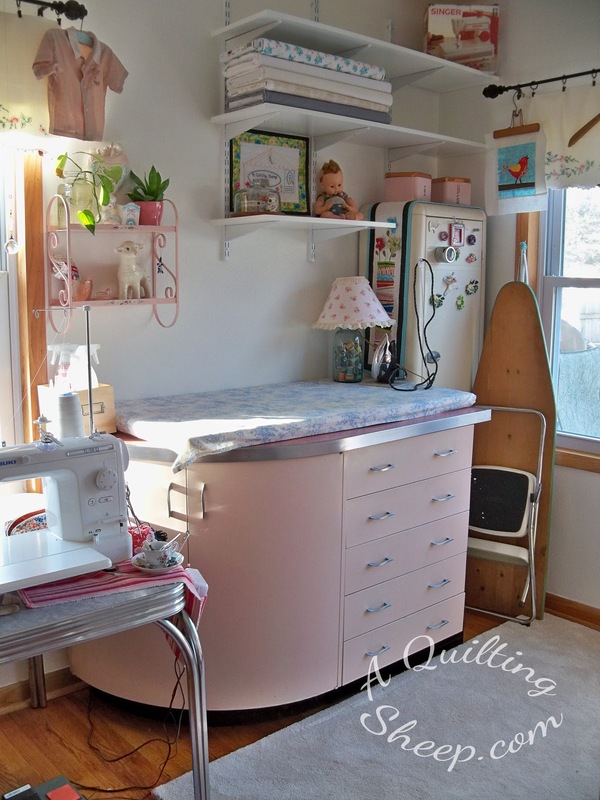 She even does free motion quilting with a treadle sewing machine! Her blog is a fun place to visit. Watch for Dora and Karen's their posts on Monday, September 8th. 1- What am I working on? The gray fabric I chose for the chains is a linen/cotton blend. I love this fabric! For the fabric squares, I used Flea Market Fancy and some special sheep fabric I have been saving for just the right project. I can't wait to get this one finished!! I am inspired by what others are creating. I search a lot on Pinterest, and the other wonderful quilting bloggers are always challenging me and getting my mind to think outside of the box and to try new things. I enjoyed your post and I love your new quilt! I enjoyed reading your post. I just love the grey in your blocks. I look forward to the finish. Thanks for sharing "you"
thank you for the sweet bleat.. great post ! and a beautiful way to create.. I just stumbled upon your blog ... definitely my lucky day! My question involves giving your quilts away. I too love to bless others with quilts (ulterior motive of course is to use up my stash so I can collect more fabric) but sometimes find myself buying more fabric to please the recipient rather than just making them something from what I already have. I guess my stash doesn't have as many modern prints, which is what These Young Things want nowadays. How do you handle this? Do you let them choose something from your stash they like or do you just make and give them a quilt and hope it is their style/ color? Thanks! Love your work on the twisted Irish chain.